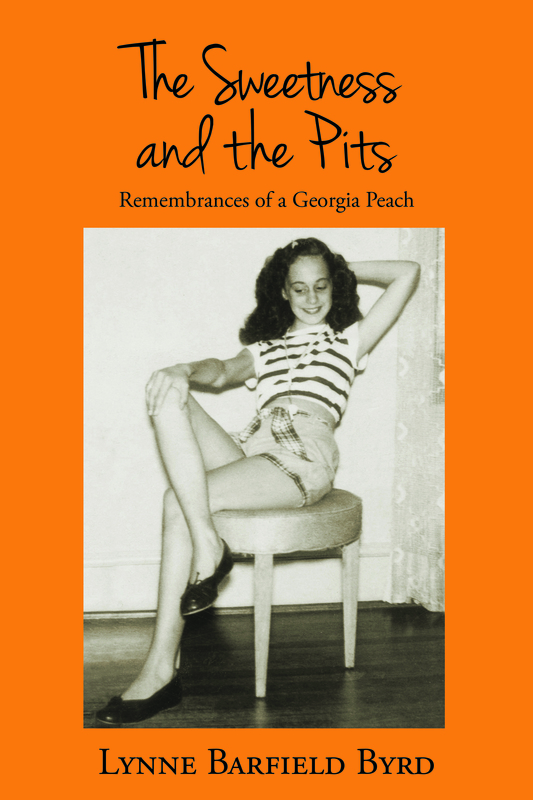 The Sweetness and The Pits: Remembrances of a Georgia Peach chronicles her life through childhood, careers, and relationships with family, friends and community in her native Atlanta. Lynne has lived in Morningside, Virginia Highlands, Sandy Springs, and Doraville before making Dunwoody her home for the last 43 years. 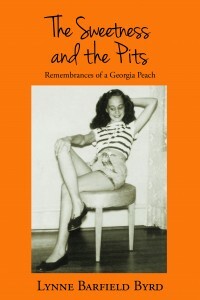 After graduating from Grady High, she attended the University of Georgia, Georgia Perimeter College, and Georgia State University. 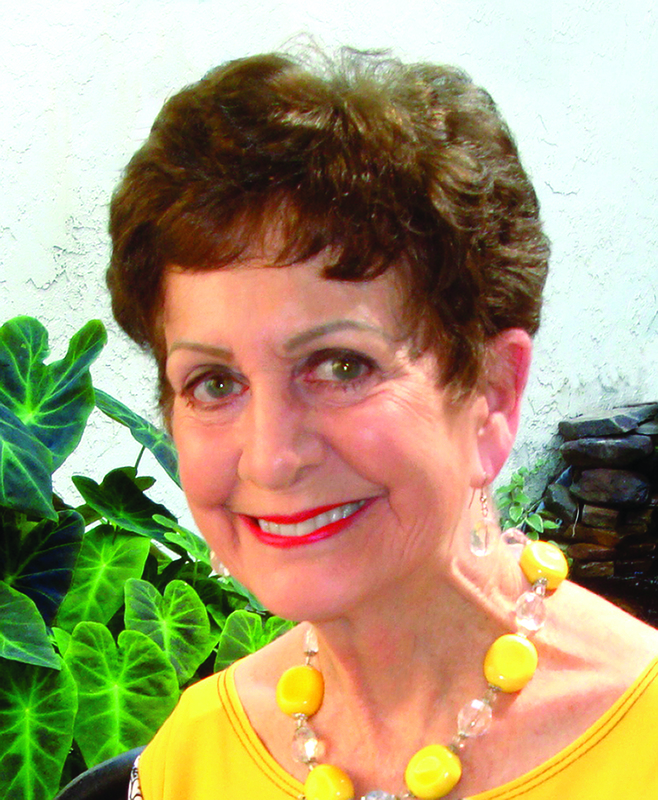 On Saturday, October 10 from 2-4pm, Lynne will sign books at the Cheek-Spruill House a.k.a. the Dunwoody Farmhouse located at 5455 Chamblee-Dunwoody Road, one of the three Dunwoody homes she has placed on the National Register of Historic Places. After completing a solid draft, Lynne began to work with me after our meeting at the Writer’s Forum at the Dunwoody/Dekalb Library. A few days before publication, Lynne was back in the classroom expanding her knowledge and skill with creative writing. This Georgia Peach is proud of her accomplishment, but will continue to add new goals to her bucket list and be motivated to learn and express.